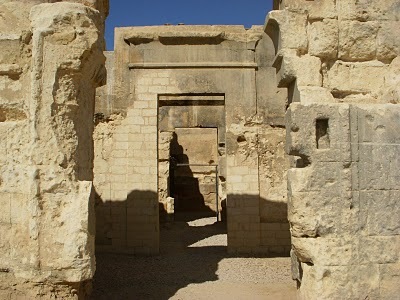 Here are bunch of pictures of the two temples and of the area. 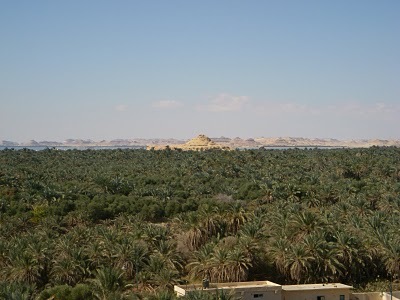 If you are planning a trip out here to Egypt don’t miss Siwa it is a truly beautiful area. 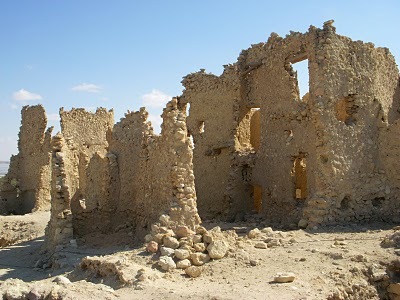 Even if you have only three days or so, it’s worth it. 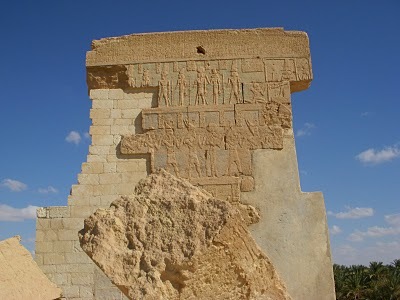 This is the ruins of the Temple of Amun. 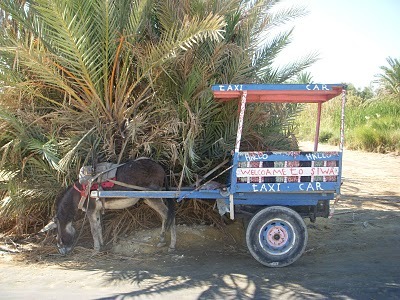 The donkey taxi in Siwa. Yep you guessed it, the donkey is a male. 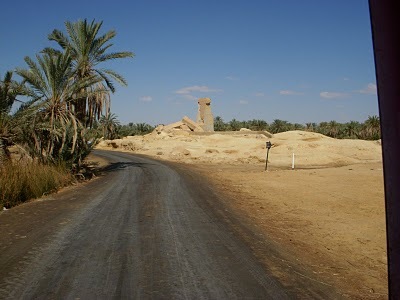 There is donkey dung on every road. Watch where you step. 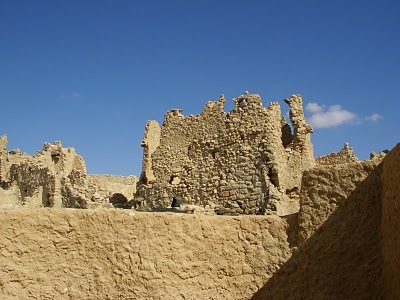 The ruins of the Temple of Amun from a distance. 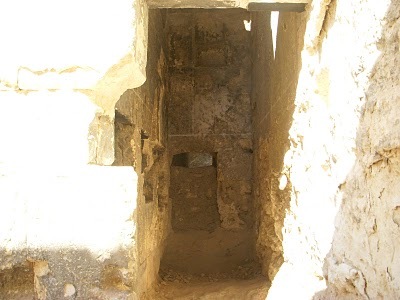 As the story goes they say this is where the woman of the Oracle was standing, they built the secret compartment so the voice would echo into the most holy area of the Temple. 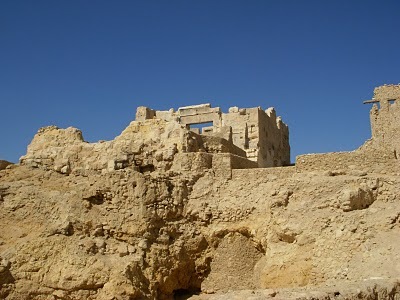 The inner Temple of the Oracle. 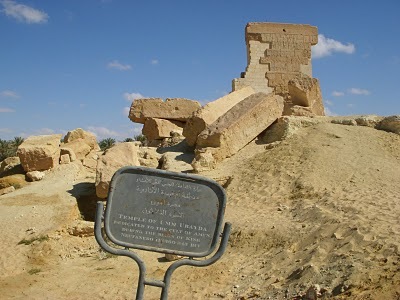 The most holy area where Alexander received the Oracle that is was the “son of god”. 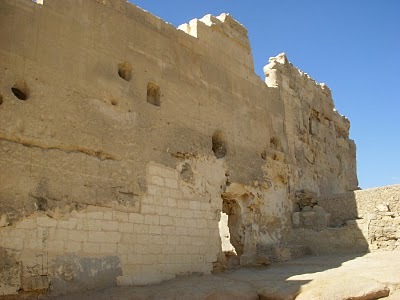 A restored wall of the Temple. 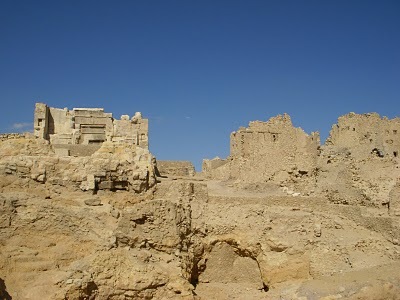 Taking the bus back to Alex through the desert a person has to wonder how did Alexander the Great made it to Siwa. 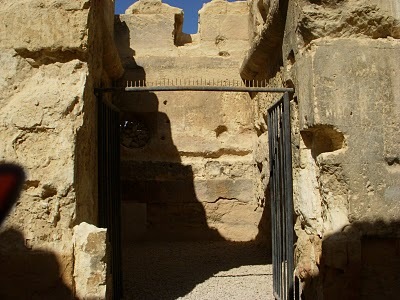 It’s mind blogging. 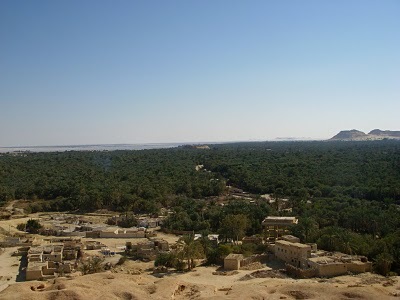 Here are a bunch of pictures of Siwa taken from the mountain of the dead. 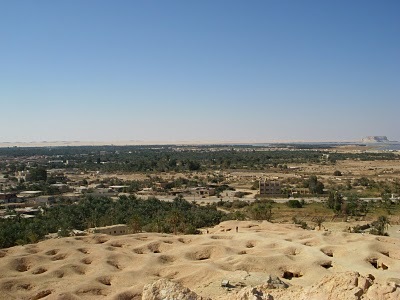 A large mound where a bunch of tombs are. 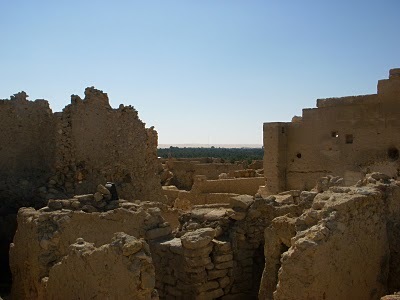 Also, the people of Siwa used this place as a bomb shelter in world war two. 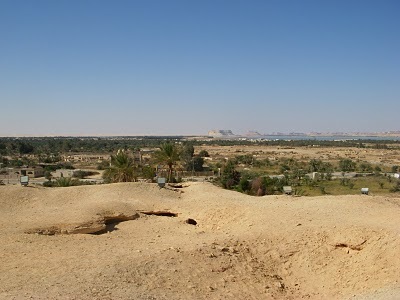 The mountain of the dead in the background with the lake of Siwa in the far background. 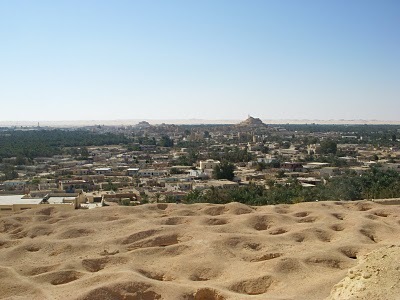 The town of Siwa, the shali is the smaller mound in the background. 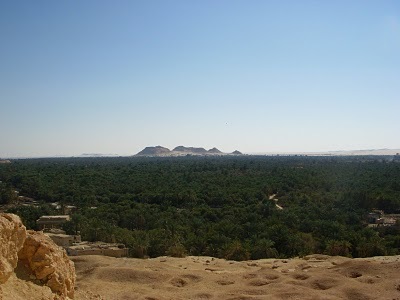 Darkur Mountain in the back ground. 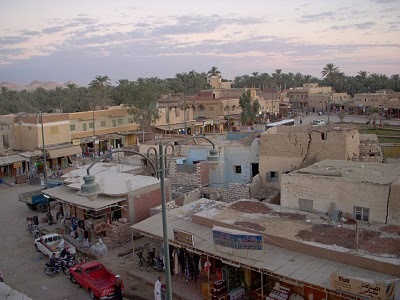 The Fatnas Island area in the background. 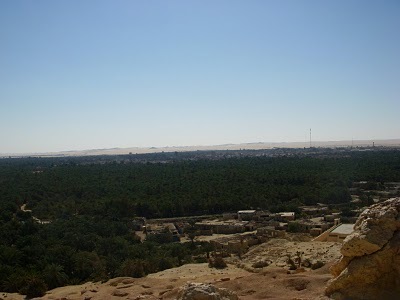 Next post: Great Day in Alex.